Retractable cables are expandable 5:1, so one foot will expand to 5 ft. in length. OST connectors are standard size; SMP connectors are subminiature size. 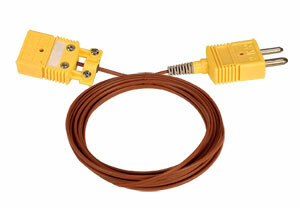 1 per 1ft retracted length(for REC cable only).